Dinner Church is an effective approach to starting a new church and evangelizing that makes sense in 21st century America. 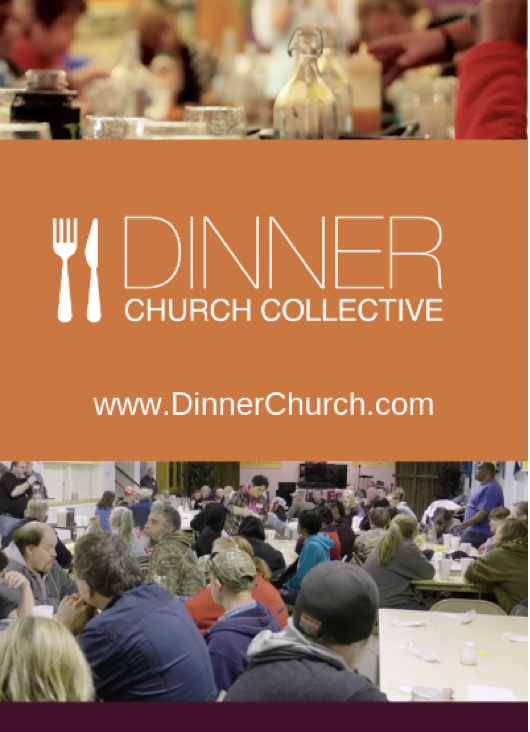 Why should you attend the Dinner Church Experience? Introduce you to dinner table theology: the way Jesus, the first Apostles and the early church encountered God together. See how these dinner table experiences can make new disciples in places where other forms of churches have struggled or failed. Provide you with tangible, step-by-step directions for starting a Dinner Church? Dinner table theology still works today. Lives are transformed when lonely people are invited to a table full of food paid for by Christ. Jesus is waiting for just needs his followers to set the table.